When you want to buy a laptop under a very tight budget, you can find some laptops under $200 and $100. In cheap laptops under $200, you will mostly find Chromebooks and very small Windows laptops which are great for some light day-to-day tasks or for education. In cheap laptops under $100, you won’t find new laptops, you will only find refurbished ones which are not recommended by most people. But still, if you get a good laptop under these price ranges, you will be saving a lot of money. Here, we have compiled a list for you. 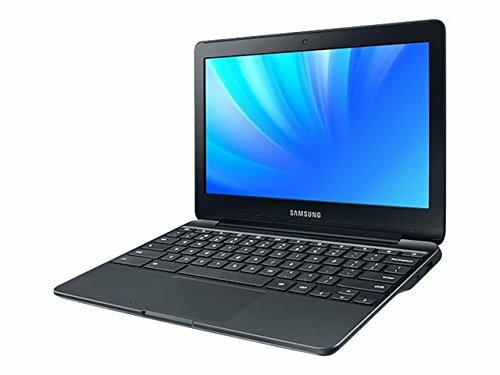 Samsung Chromebook 3 is a very good cheap laptop under $200 in 2018. It has a small portable size, anti-reflective display, up to 11 hours of battery life, spill resistant and most important, it runs Chrome OS. The Samsung Chromebook 3 has an Intel Celeron processor, 4GB RAM and 16GB storage that is more than enough for a small Chromebook laptop since this is only for web browsing, document editing, and some media consumption. The small screen is excellent since it has the anti-reflective coating so you can use it outside. For use, the Samsung Chromebook 3 is great, however, the body while it does look nice, is not very durable. 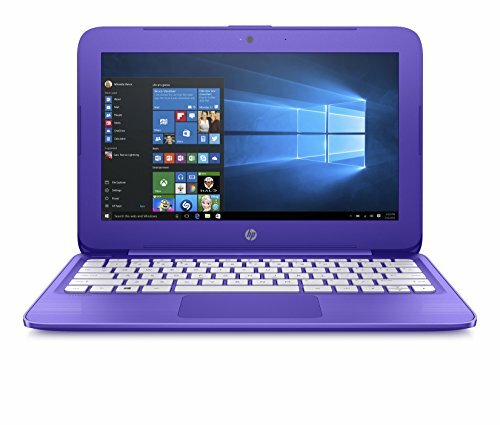 The HP Stream 11-y020nr is a great Windows 10 cheap laptop under $200 and it is a great portable laptop for kids in high school or for general home use. This laptop has a plastic body that comes in vibrant blue and violet colors that may appeal to younger people. HP is offering one year Office 365 subscription and 1TB OneDrive storage which is great for students who want a laptop under a very small budget. The processor is fast enough and there is enough RAM for web browsing, document editing and watching your favorite movies and TV shows. There is only 32GB storage, but you can expand by adding an SD card or attaching a USB drive or any other external storage through the USB 3.1 port. The keyboard is very ergonomic and comfortable. 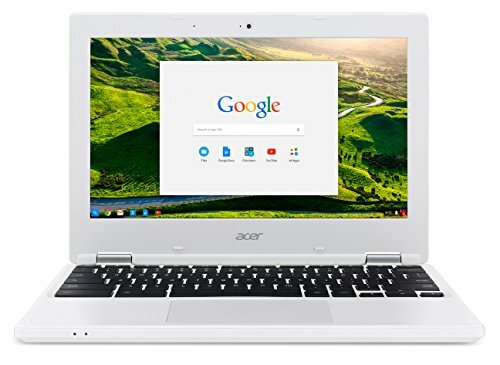 The Acer Chromebook 11 is the cheapest Chromebook available right now, it is a bit older device but it is still very popular among budget laptop owners. The Acer Chromebook 11 is still available and at a cheaper price than other Chromebooks and it has a sturdy plastic build. It is fanless, so there is no noise and it is light and portable which is great for people on the go. It runs great with the Intel Celeron processor and 2GB RAM, which however is a little less but it gets the job done. One thing about this laptop is that most people might not like the white color, but there are cases available for it so that the color does not bother much. This specific Chromebook laptop supports the Google Play Store, so you can install and run your favorite Android apps on it. The ASUS Chromebook C202 is the best Chromebook laptop under $200 in 2018. It has a shockproof chassis and a spill-resistant keyboard along with everything that makes a Chromebook the best choice for elementary and high school students as well as for regular home use. The Intel Celeron processor and 4GB RAM are enough for web browsing and document editing on the go with its long-running battery of around 10 hours. The keyboard is clicky and it good to type on. This Chromebook is a bit bulkier than the other Chromebook laptops under $200, but the shockproof chassis is good to have which makes it a lot durable. On this laptop, Google is adding support for running Android apps later in 2018. For a cheap laptop under 200 dollars in 2018, the ASUS Vivobook E200HA is the best laptop. It weighs just under one kilogram and its compact design makes it very portable. 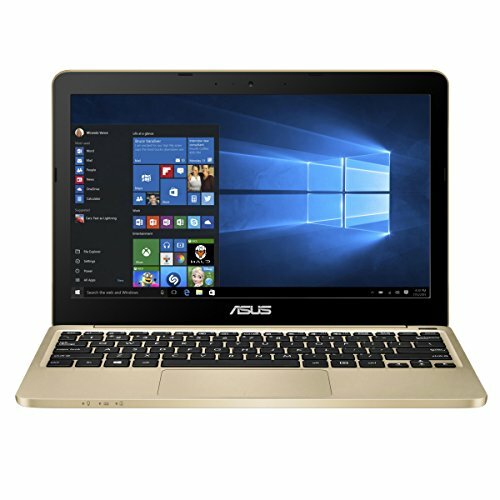 The body of the ASUS Vivobook E200HA is very light and the champagne gold color makes it look very premium however it is not since it is made from plastic. Similar to the other laptops in this price range, the ASUS Vivobook E200HA has a processor that is best for web browsing, document editing, media consumption or school work. There is enough storage for your files and you can even expand by adding an SD card. Where the ASUS Vivobook E200HA is great in other aspects, the screen falls short since the contrast isn’t great and the colors look a little dull. 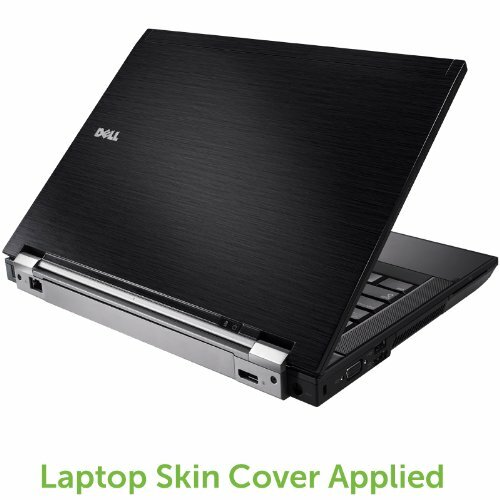 Old Dell Latitude laptops are very common in the laptops under $100 price range. 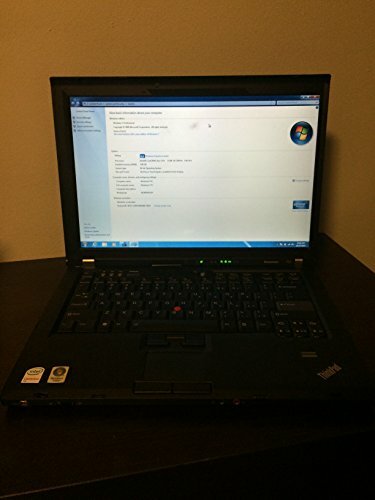 The Dell Latitude E5400 is a good cheap laptop under $100 if you want to use Ubuntu. Just like other Dell Latitude laptops, it has a sturdy and durable design and built with the tactile keyboard. It is great for home use and you can easily do document editing, web browsing and media consumption on it. Its heavyweight along with a short battery life of 3 hours means that it is not a very portable device. The Intel Core 2 Duo processor is powerful for the mentioned tasks and the RAM and storage are easily upgradeable. The Dell Latitude D830 is still a very popular laptop among budget users. The main reason for that is the impressive Intel Core 2 Duo processor, which is still very good, and a bigger 15.4-inch display. Other than the usual document editing, web browsing, this cheap laptop under $100 is great for watching movies and TV shows on the big 15.4-inch display. The keyboard is very tactile and feels very good to type on, however, the touchpad is small and falls short while scrolling. Otherwise, it is a great laptop if you are under a budget or if you want to gift this to a child. 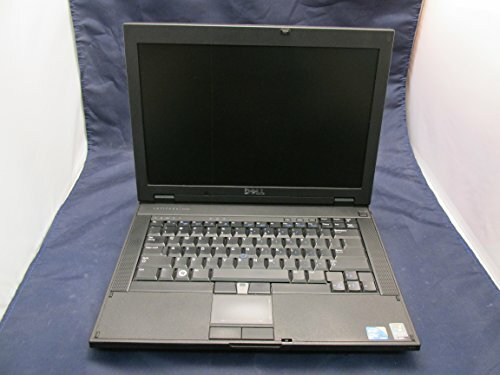 The Dell Latitude E6400 is a great cheap laptop under $100 if you are looking for one with a backlit keyboard because you won’t find any cheap laptops with backlit keyboards. This laptop has been popular among office professionals due to its durability since it has a brushed aluminum finish. The display is also great for document viewing or just some home office work. The display is matte so it reduces glares and reflection. The keyboard is nice and tactile do it will be comfortable for most users. Just like other Dell Latitude laptops, the RAM and storage are easily accessible for easy maintenance. The Lenovo ThinkPad T61 was a very popular laptop for office use when it came out, so it is now available refurbished for under $100. It has a thick build which makes it bit heavier. Inside there is an Intel Core 2 Duo processor which is enough for running Windows 7, document editing or web browsing. This one comes with 1GB RAM, which is not much, but you can upgrade it to up to 4GB DDR2. While the performance is great for tasks mentioned before, the 2.5 hours of battery life of this laptop is not very great, so it is not very portable. The RAM and storage are easily accessible so that you can upgrade them. 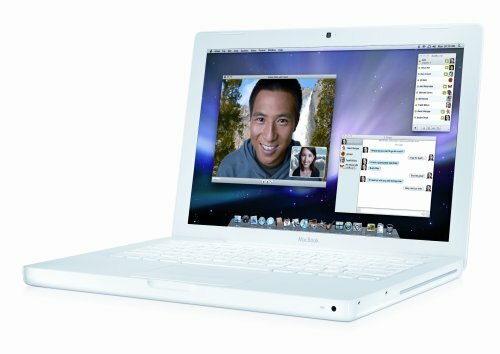 This Apple MacBook (Early 2009) is the best cheap laptop under $100. This, of course, runs Mac OS, which is upgradeable to OS X El Capitan. 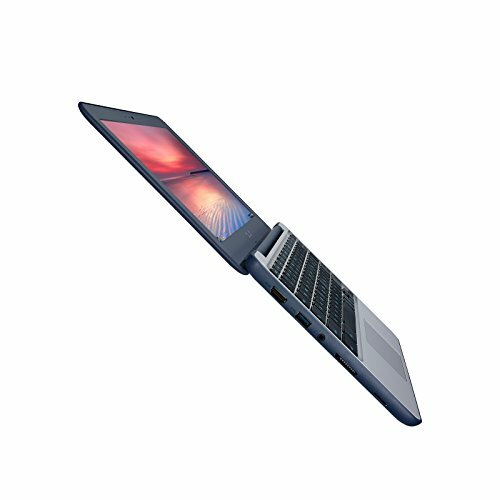 This laptop is best for those who want a MacBook under a very tight budget. The body of this laptop is made from polycarbonate which makes it very sturdy and it is a bit lighter than the other cheap laptops under $100 on this list. The Intel Core 2 Duo processor is great for running simple day-to-day tasks and it also has a graphics card so you will be able to play very old titles. The best thing about this MacBook is that the RAM and hard drive are upgradeable. Cheap laptops under $200 and $100 are a bit difficult to find in 2018. Under 200 dollars there are some newer ones available which are good, but under $100 you may only find old refurbished laptops. However, these laptops are great for elementary or high school students for their learning and are also good for classroom learning. Other than that, if you feel that high-end laptops are useless for you, you can save a lot of money by buying one of these laptops.